Mars is lead by designer dogs? I KNEW it! ha! 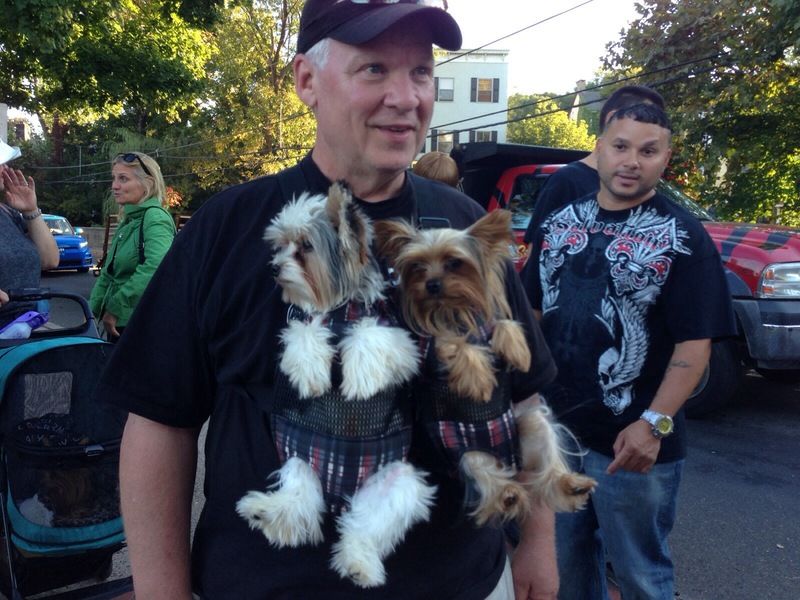 I didn’t even take a pic of his wife who had a stroller for the other two dogs. sigh.